Located near the city of Nîmes, in the Gard Department, in the Languedoc Roussillon Province, in France, Le Pont du Gard more popularly known as the Roman Aqueduct, is a wonder of Roman architecture, this marvel stands tall as a living example of brilliant Roman engineering. It is one of the most splendid and oldest bridges to have survived for so long, in such a good shape. The bridge measures an astounding 48.77m in height and has been constructed in three levels and it is earthquake resistant thanks to its complex structure that stay strong just by gravity. There is much debate on when the bridge was originally constructed, few archeologists argue over periods of construction being in between 20BC but few have estimated it to be in between 40AD to 60AD. The mighty bridge crosses the fast flowing river Gardon, located near the city of Nîmes. This 2000 years old marvel stands tall as a living example of brilliant Roman engineering. Built with no mortar, the Pont du Gard is one of the most splendid and oldest bridges to have survived for so long, in such a good shape. 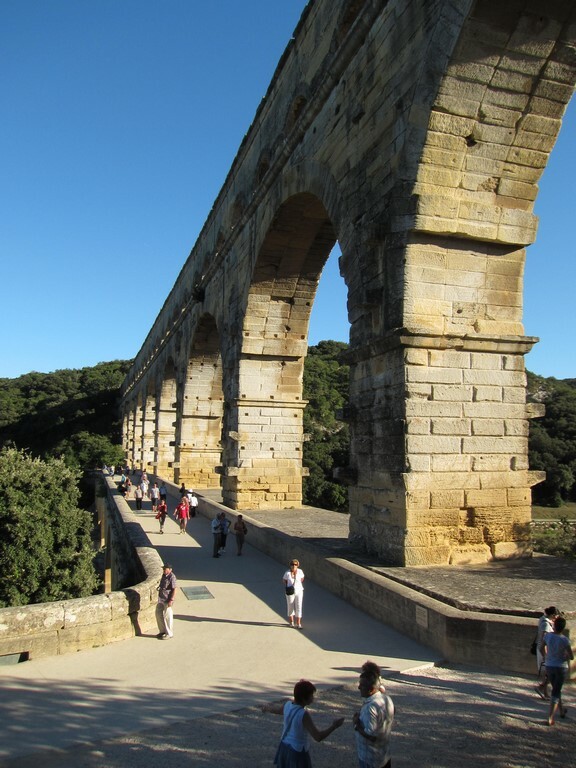 This bridge has more to it than just its Façade, this Roman aqueduct was originally designed and used for carrying water from a water source nearing the Fontaine d’Eure. The water was then taken from nearby the city of Uzès to a delivery tank in the city of Nîmes from where it transported through a modern and complex framework of pipes to Roman baths, fountains and private homes all over the city. By the way this water tank was called called in latin the “Castellum Divisorium” and it is possible to see it in Nîmes, rue de Lampéze, just nearby the Vauban University. The precision of Roman Engineering was such that even though the straight line distance in between these two locations measures at 20km, the aqueduct system was engineered to take a winding route, avoiding the Garrigue hills and hence ended up measuring a brilliant network of 50Km. Even though the Pont du Gard had primarily been designed to provide water for the city, it soon fell into decay and was only used for about 150 years for the purpose. Since water quality fell, this supply and network was no longer reliable to be filling in city baths or for water supply to homes, hence it was then used only for agricultural purposes. Research also proves that most of Roman aqueducts, all around Europe had been erected as “stone flags” they mark territories mostly. At the Middle Age many stones from the monuments were taken for several purposes such as building up houses, monuments, defining the agricultural parcels and so on. 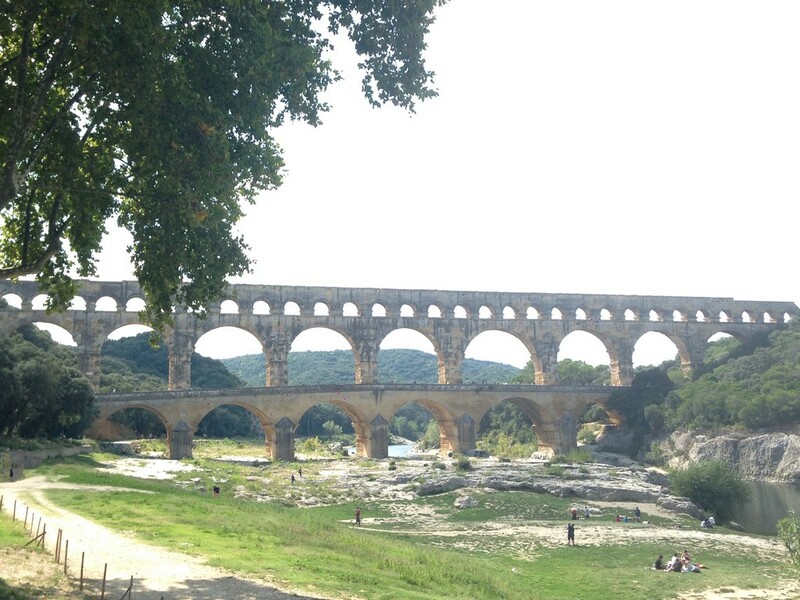 It is only from the 16th century that the Pont du Gard started to be renovated. As surprising as it seems, the bridge in itself lies hidden, almost camouflaged in the landscape. Though the design is majestic, yet you cannot see it unless you are almost there. The construction is held by huge and originally ochre colored stone blocks, and once you walk on the stone footbridge you will some astounding views of the aqueduct. The bridge leans on to one side, making the transportation of water from one place to another possible, the best time to visit this monument is in spring when the scenery is more divine and the structure stands out right in the middle of a breath taking view. You will notice that it is possible to visit from time to time the conduct, which is located at the very last level of the bridge. The Pond du Gard is in a great state and has been maintained well, with slow yet constant additions to the site making it even more tempting to visit. The visitor center, a relatively recent addition comes with toilets, a cafeteria and a souvenir shop, if you plan on a long visit you will need to go to the visitor center. The museum presentation is not as grand as the bridge itself, there are no pieces at display that you must see but the multimedia presentations and displays are a great source of information. One will stumble upon astonishing facts that you would not get to hear of elsewhere. The entrance is not free, if you are on foot or bicycles the ticket will cost you €7 or €15 per person for a group of 3 up to 5 persons. 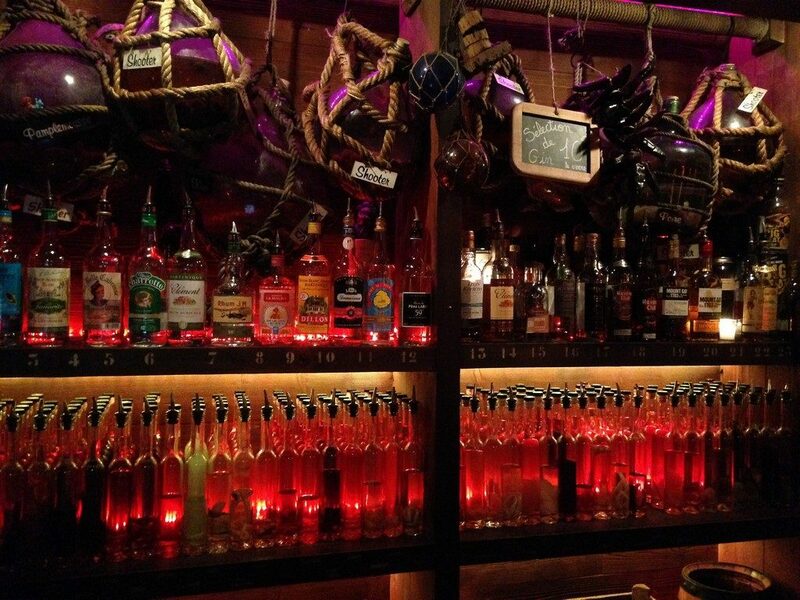 €3.5 (up to 6 persons). A Family pass is also available: for 18 € per vehicle (up to 5 persons per car). 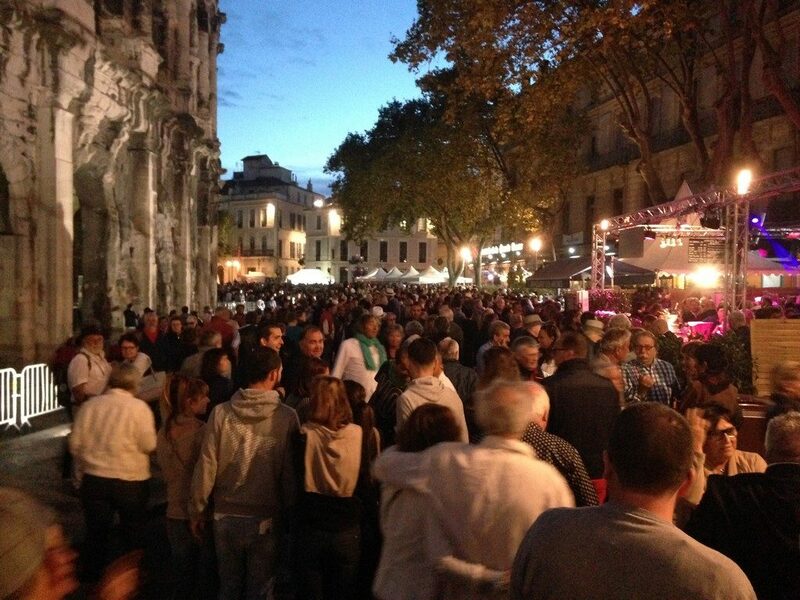 It gives you access to the whole site and the following attractions: Museum , Ludo , Mémoires de Garrigue, Cinema, Exhibition). 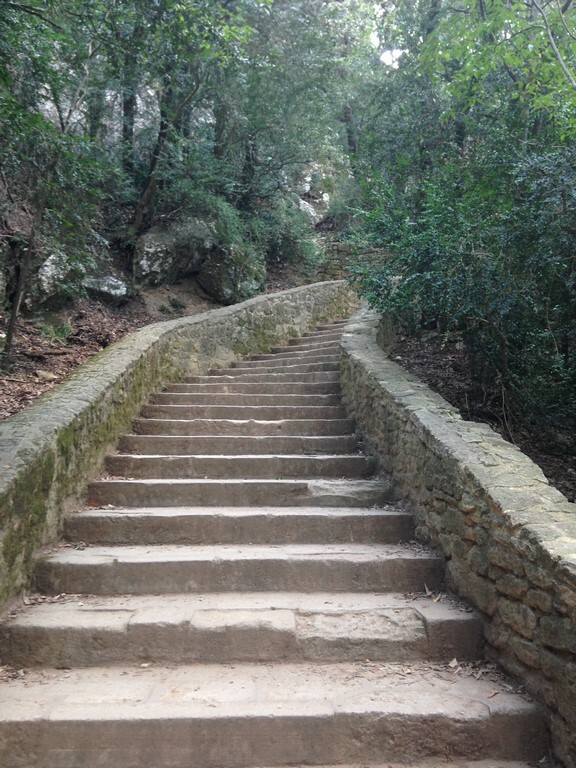 To access the Pont du Gard it is highly suggested to do it by car (or by bus). You will then pay the entry fees at the parking and from there you could easily reach the site within a 5 minutes’ walk. If you are a true admirer of heritage, it is best you make your visit on foot by also walking all around the Pont Du Gard. 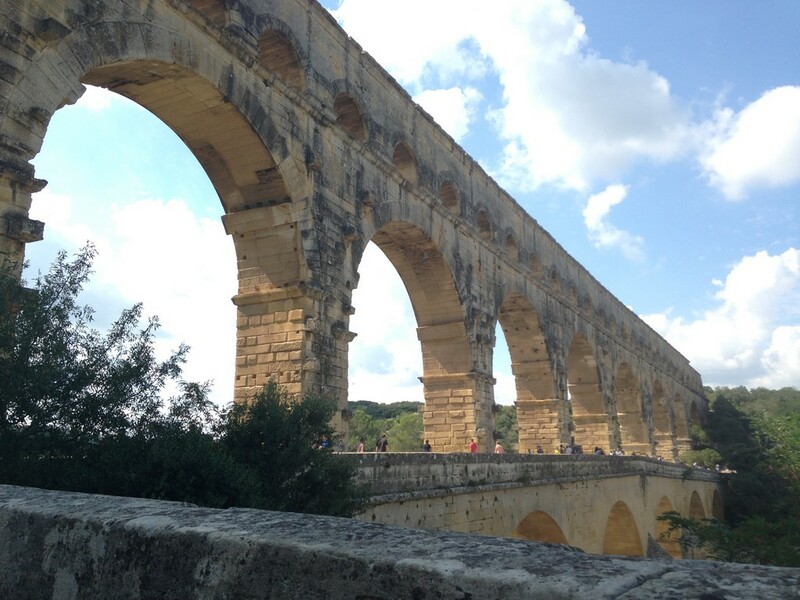 You will want to go slow and take in everything that The Pont du Gard has to offer. 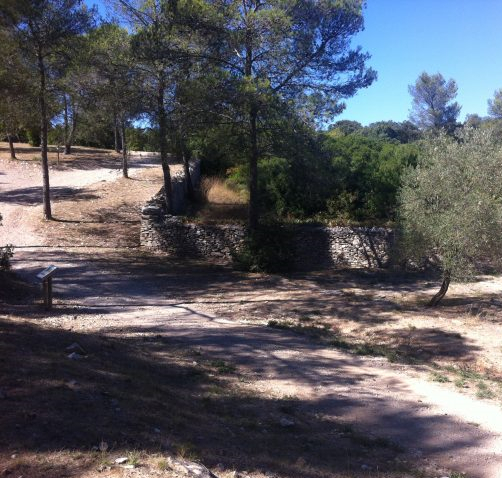 There is very charming and easy walks in the Garrigue on the side of the aqueduct, it is the perfect way to discover the local flora and fauna. 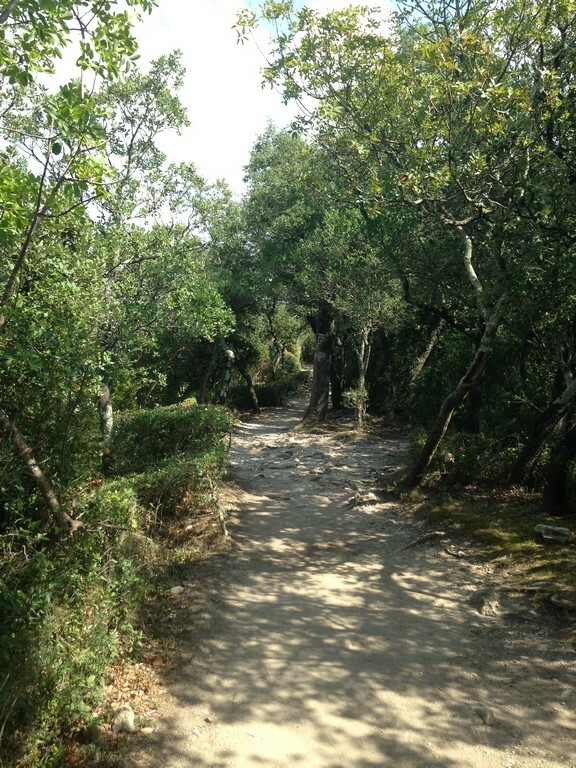 If you dare following the several paths some of them will lead you to breathtaking views from the hill over the bridge. If the weather is great, you can also bring your swimming suites and have a swim in the Gardon River, there is several access to the cobblestone beaches located few meters away from the bridge.